Boston bike tours provide you with a unique way to see the city, get some exercise, and have fun. 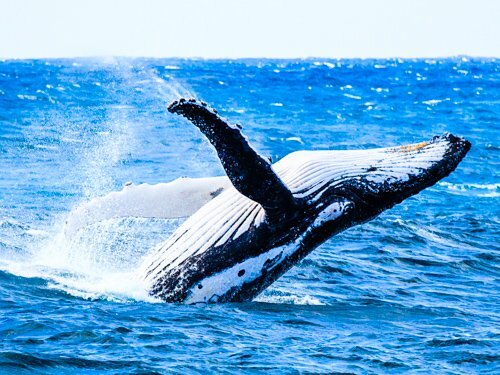 If you're visiting, you'll appreciate how easy exploring the city on two wheels can be, especially if you go on one of the popular guided trips that double as a sightseeing tour. Even better, you'll get get to see some unique areas you might otherwise miss. 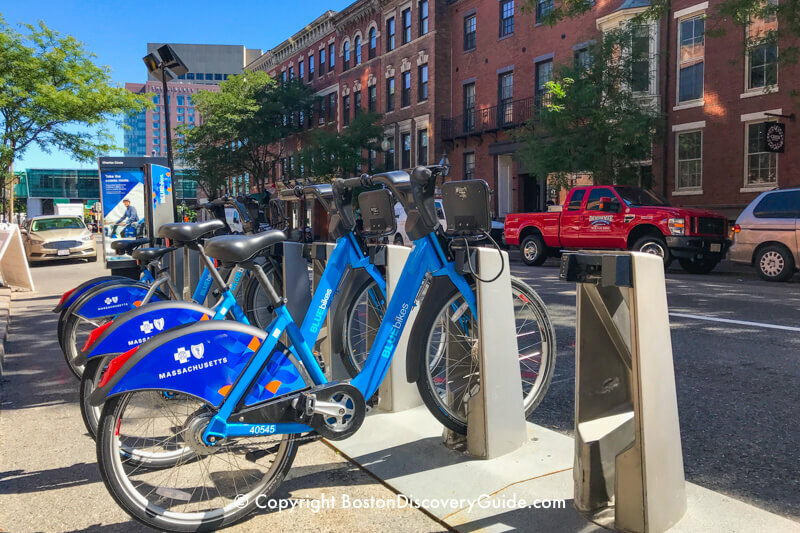 Whether you're touring Boston in a group or on exploring your own, here's all the cycling tour info you'll need, including information about where to find bike tours and Blue Bikes, Boston's affordable bike-share program. 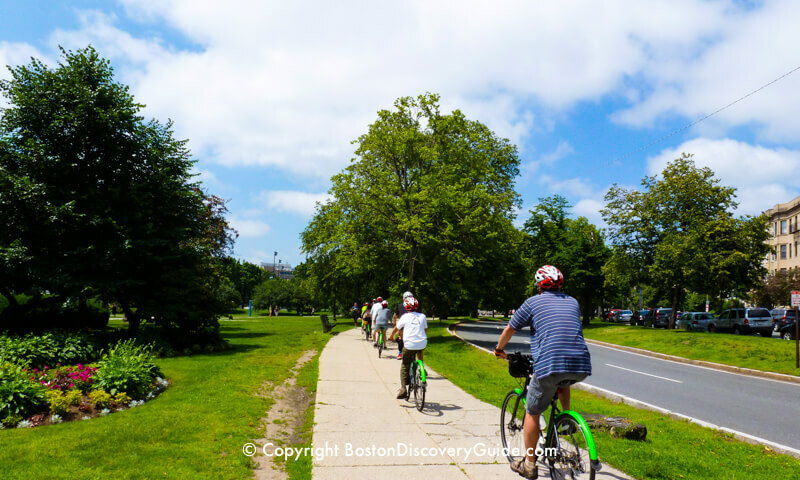 If you're visiting Boston and want to combine sightseeing with a bike tour, a group tour led by a professional can be the best way to see many of Boston's major sights along with charming local neighborhood streets. 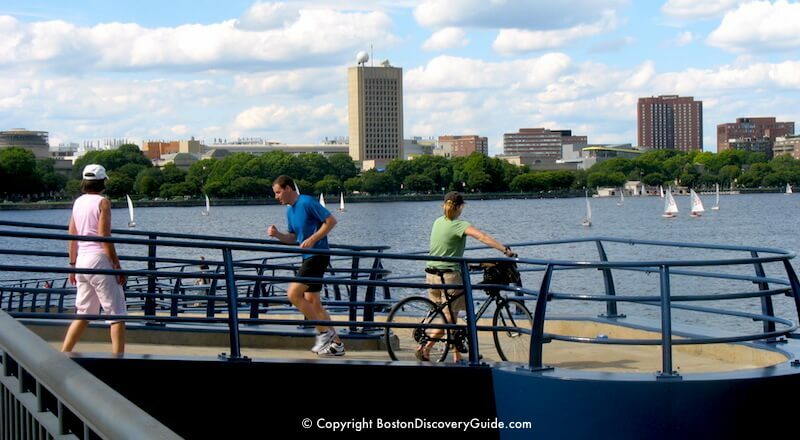 You'll be amazed by how much territory you cover on these guided bike tours of Boston - the Italian North End, Fenway Park, the Esplanade along the Charles River, Beacon Hill, the Greenway, Copley Square, and everything in between! Don't worry, though - tours are designed for all ages and skill levels, plus most of Boston is as flat as a pancake, so riding is easy. What really makes these tours memorable is learning about the city from a professional bike tour guide who knows it inside and out. You'll stop at all the main attractions along the bike tour route, and your guide will tell you all about the site and surrounding neighborhood. 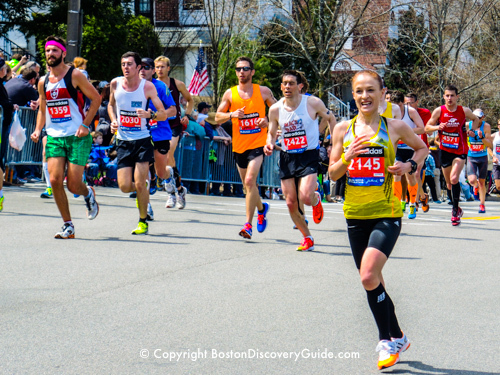 It's the best way to get introduced to the unique charms of each part of Boston. Signing up for a tour is easy. You can book online, and when you arrive for the tour, you'll be fitted for a bike and helmet. Your guide will even give you a water bottle for the trip. If you decide to tour Boston by bike on your own, you'll need to rent a bike, unless you're bringing one with you. Where you rent your bike depends on how long you'll want to use it. For just an hour or two, your cheapest option will be a Blue Bike - Boston's current bike share program. You'll see the racks with available bikes all over the Boston metro area. From a safety perspective, you'll need to get a helmet. Most CVS and Walgreens in the city sell them for about $10-$15. If you're planning to ride for more than a couple of hours, you'll probably save money by getting your wheels at a bike rental shop. 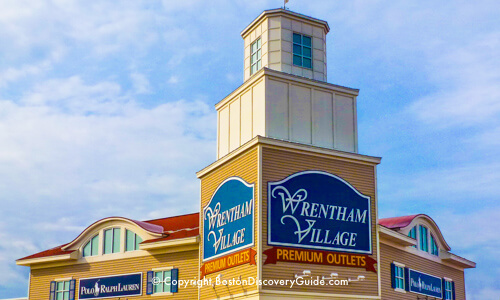 Urban AdvenTours - Pick up or take advantage of their delivery service; choose from a variety of types, including hybrids, tandem bikes, and kids bikes - plus they come with a helmet, lock, and Boston bike map. 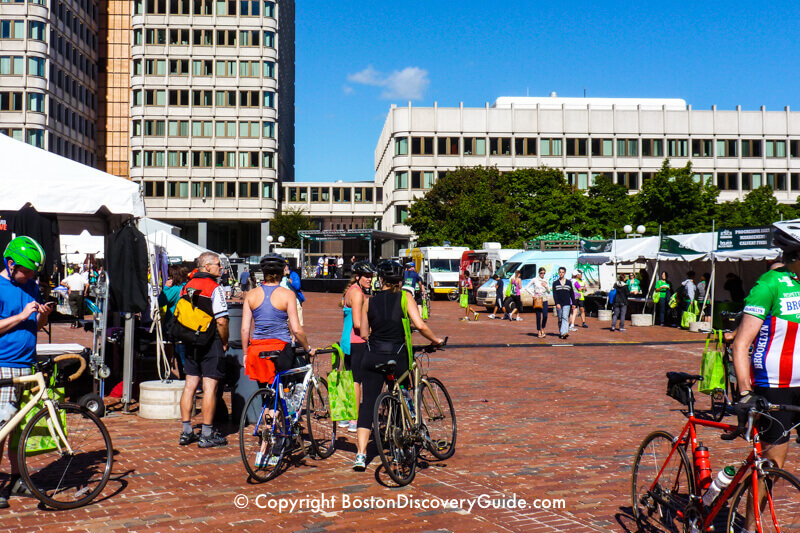 Boston's biggest bike event takes place back-to-back on a September weekend, and for fans of 2-wheel touring, it's a chance to enjoy city cycling without having to compete with cars for space on the roads. On Sunday, Hub on Wheels takes over the city, shutting down Storrow Drive. You choose from a 10, 20, or 50 mile bike course, and you're guaranteed to see Boston from a unique perspective. After the race, participants gather at City Hall Plaza to enjoy pop-up beer gardens and food trucks. Check the September Events Calendar for dates/times and more info. Bike lanes - They are present in a growing number of streets in the city, but because of our congested traffic, don't imagine you'll share a bike lane only with other bikes. Some drivers use these lanes for passing, turning, and parking. Also, what appear to be bike lanes in some places are also legitimately car lanes. Expect to feel confused; plan to be super-cautious. Helmets - Bring one if you're planning to rent a Hubway bike. Car doors - Expect them to open unexpectedly just as you're passing by. Bike racks - You'll also see these in some areas - but don't count on finding one wherever you happen to be when you need one. Right of way - If you're riding a bike and find yourself in a situation where you need to know whether a car, bike, pedestrian, or anything else that's moving such as a Segway has the right of way, don't bother wondering what the law is, as no one else is like to know it. Just assume that you don't have it, and get out of the way. The #1 rule you need to remember for biking in Boston is Be Careful!